I know many people doesn’t like Sutton Foster that much and when I saw her in THOROUGHLY MODERN MILLIE she didn’t conquer me. A few years later I saw her in THE DROWSY CHAPERONE and I changed my mind. She is a multi talented and versatile girl who sings, dances and acts. I had the pleasure of meeting her in two occasions at the stage door (MILLIE and SHREK) and she was always very nice. A true star! 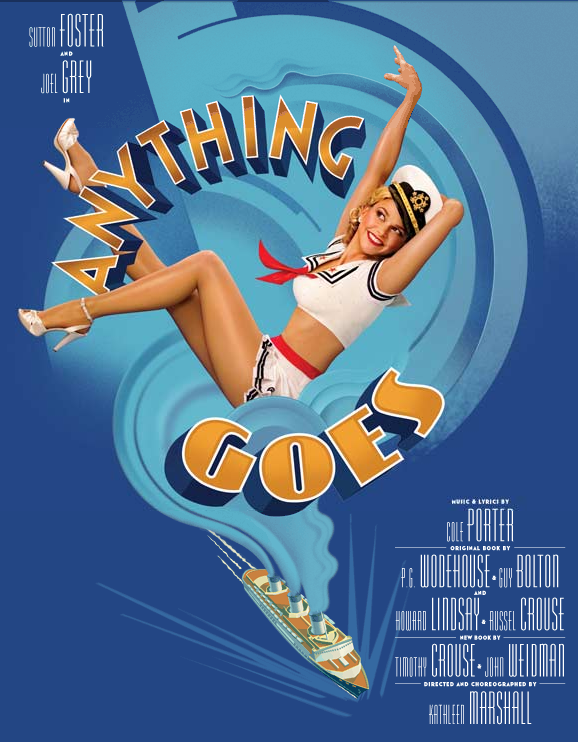 At this performance at this years Tonys, she leads the company in the contagious rendition of Broadway’s Revival ANYTHING GOES title song. 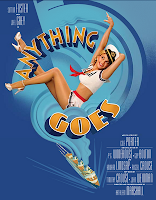 The show won three Tonys, Best Revival, Best Choreography to Kathleen Marshall (who has here one of her best works) and Best Leading Actress in a Musical for Sutton Foster. At the age of 36 Foster wins her second Tony (the first was for MILLIE). Congratulations to her, she deserved it.